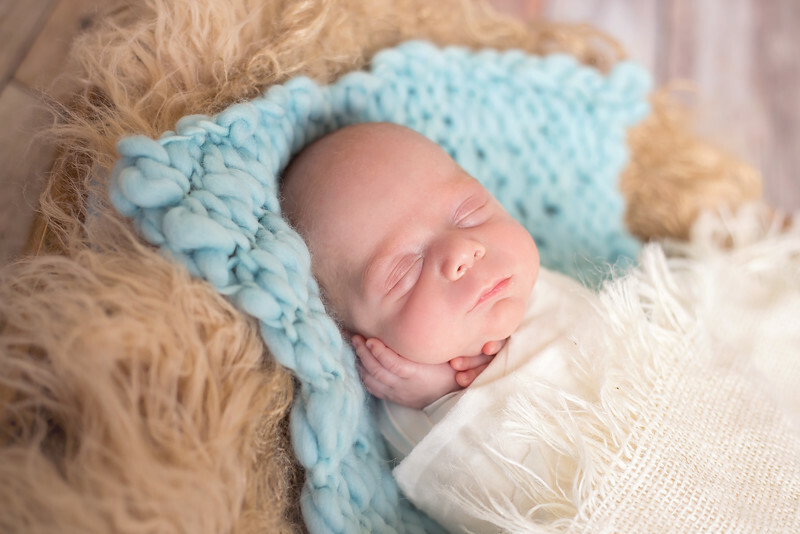 Trevor is the smallest baby I have photographed since I started doing newborn photography, and goodness was he just perfect! 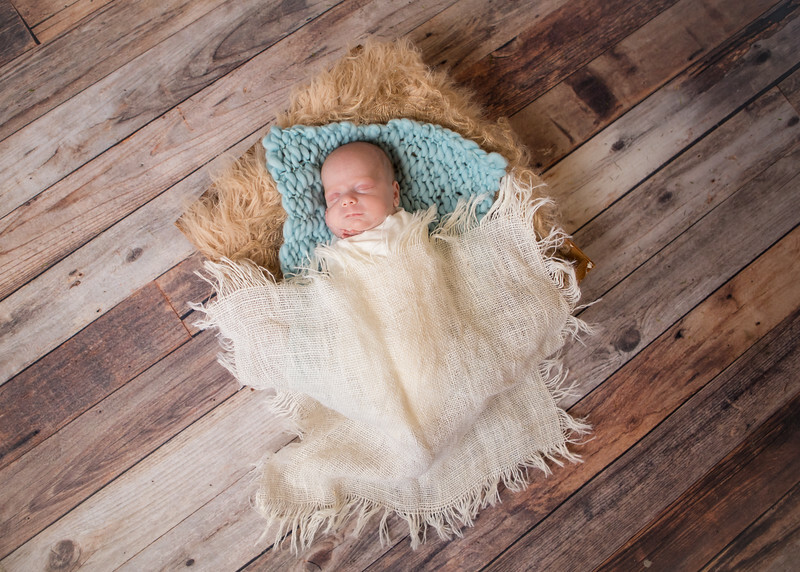 Not only is he perfect, but he is a true miracle. 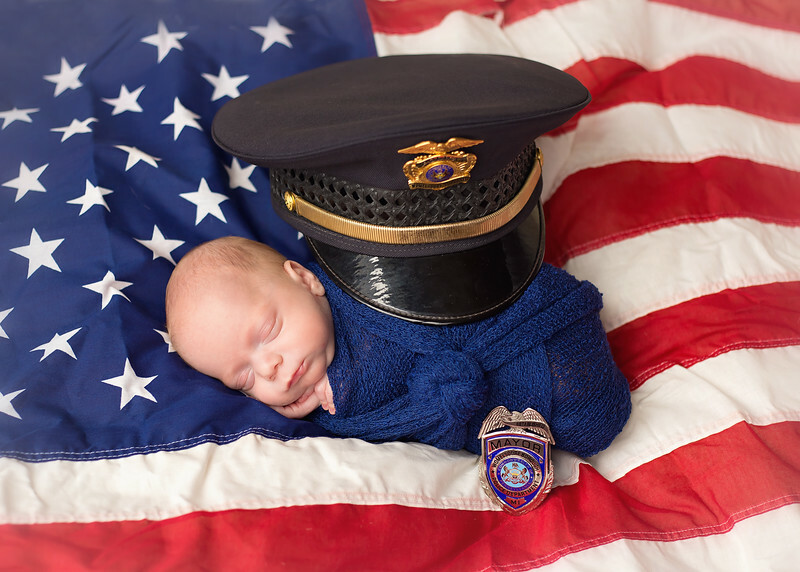 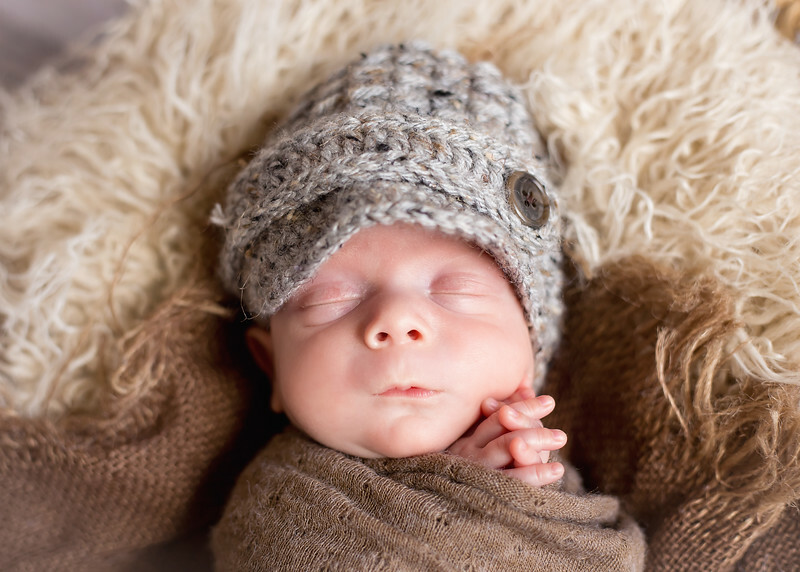 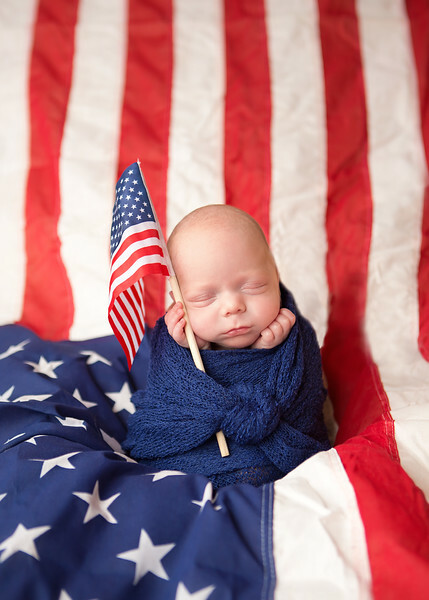 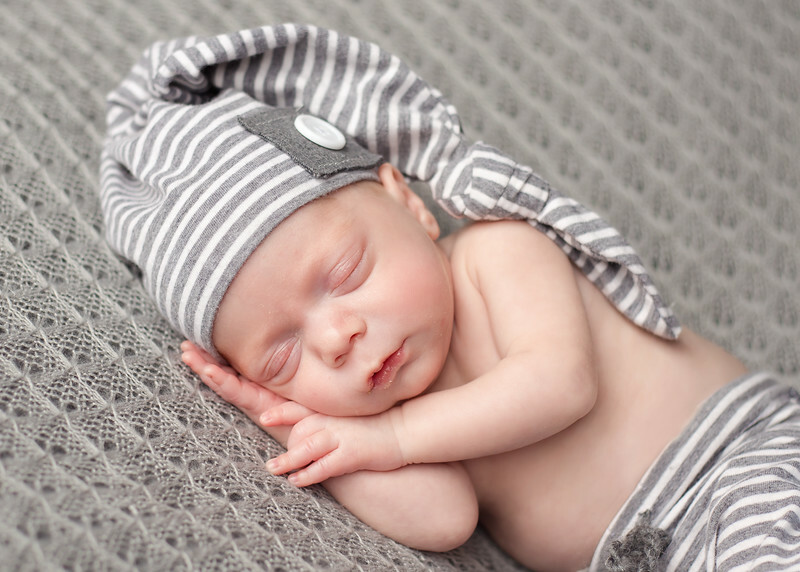 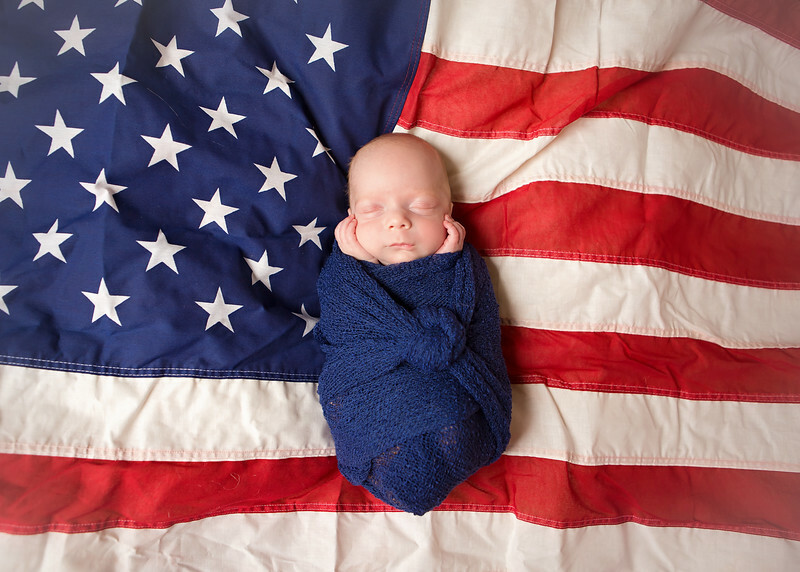 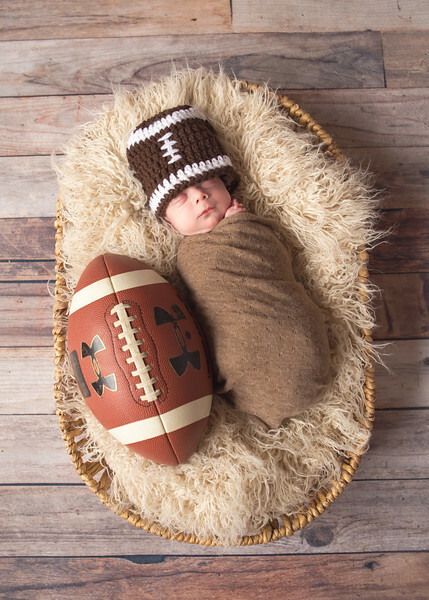 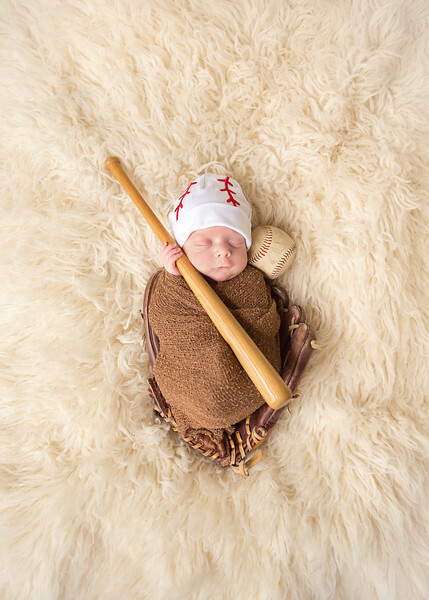 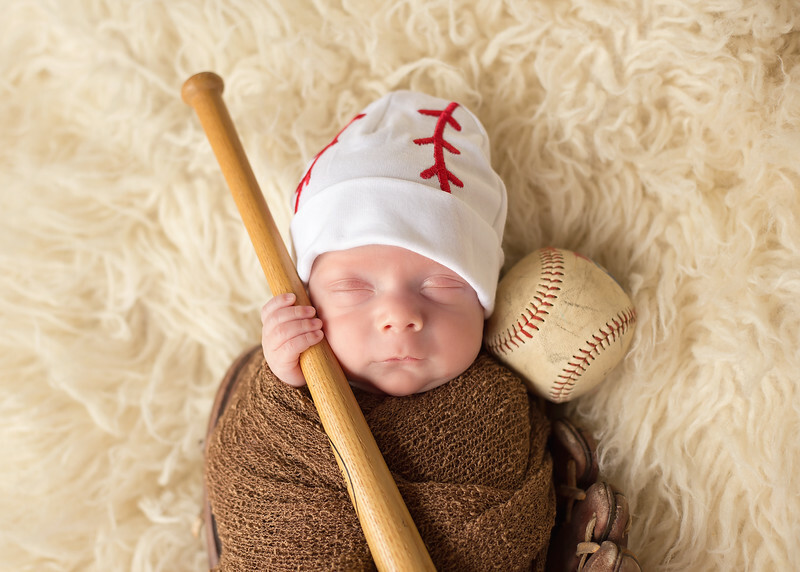 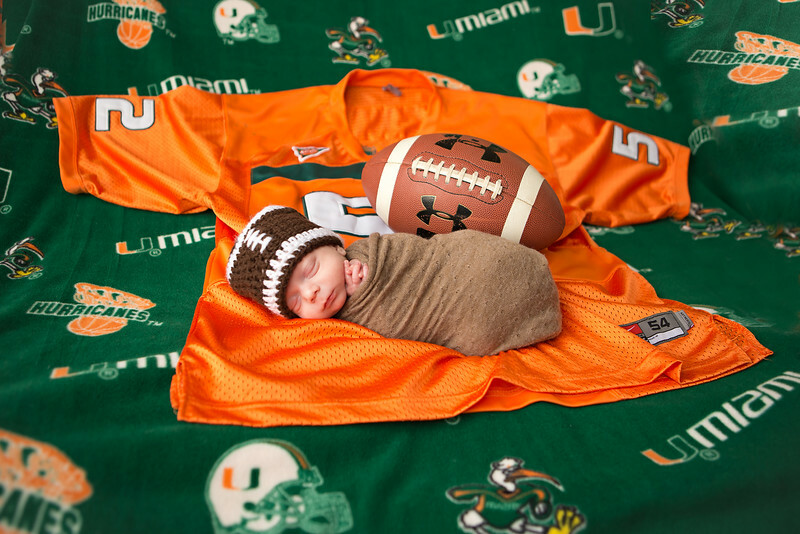 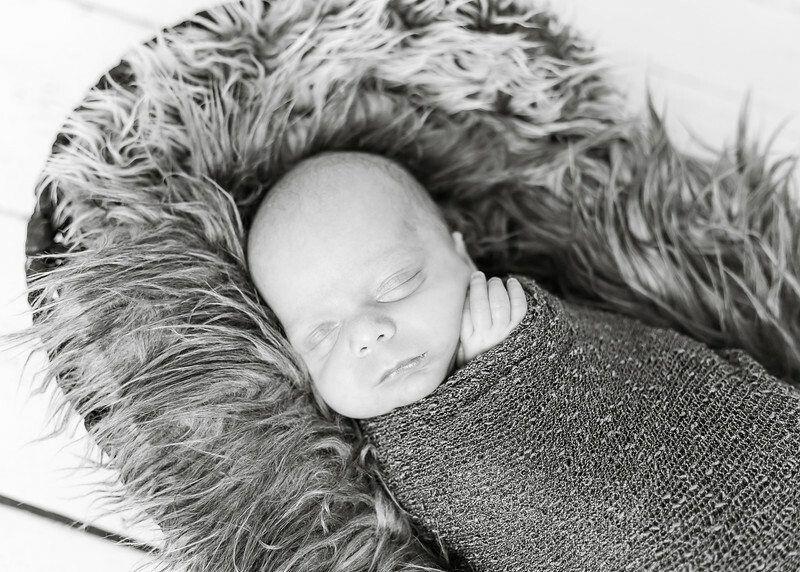 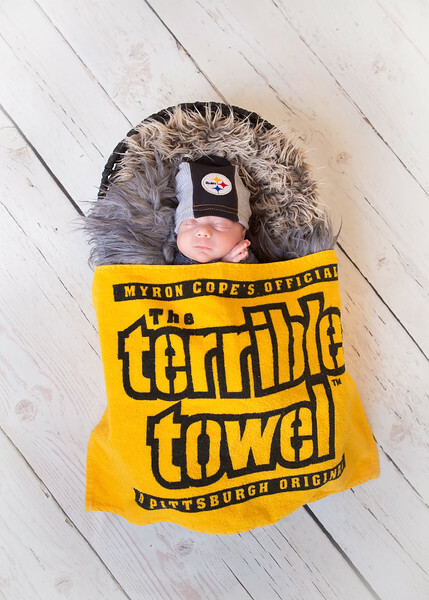 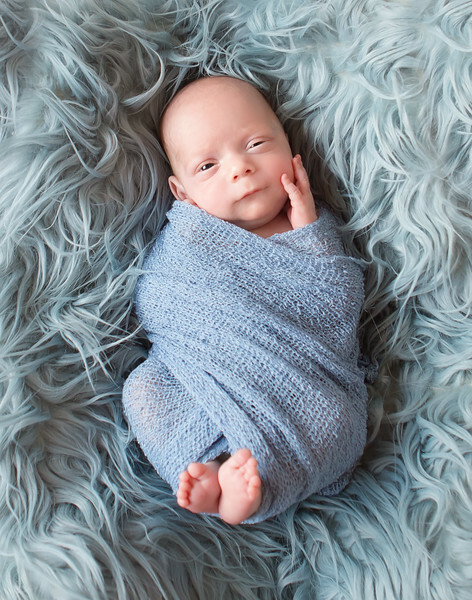 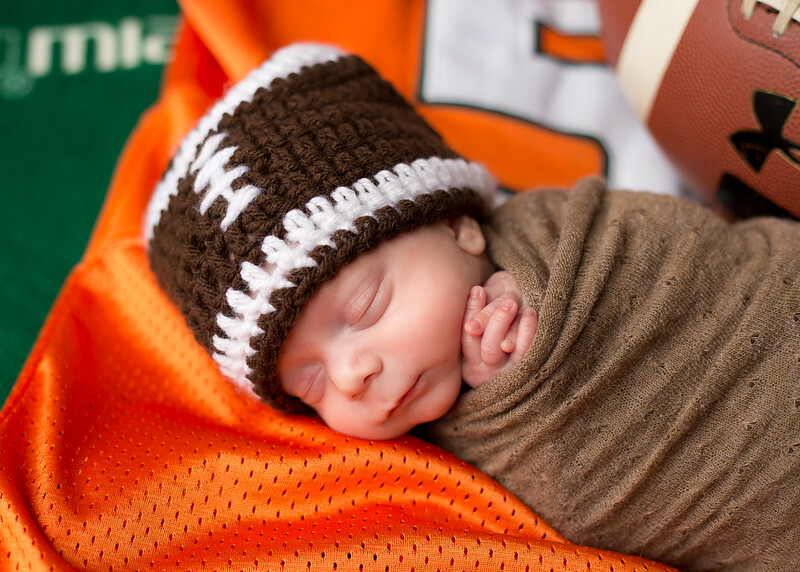 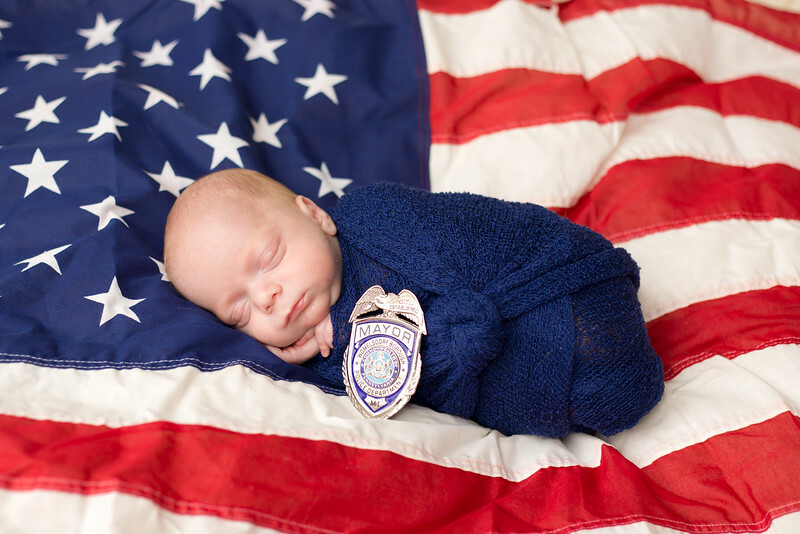 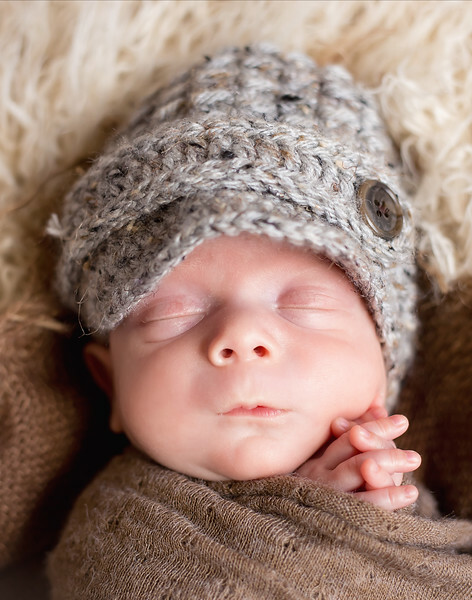 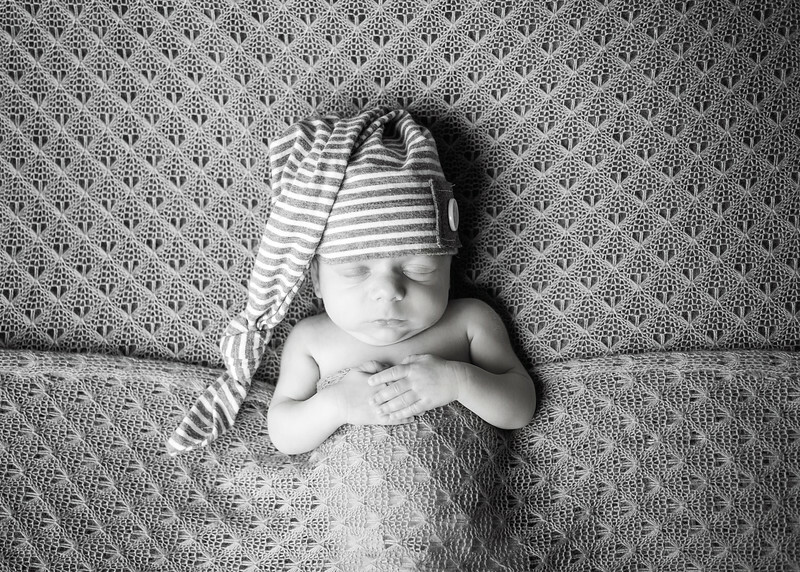 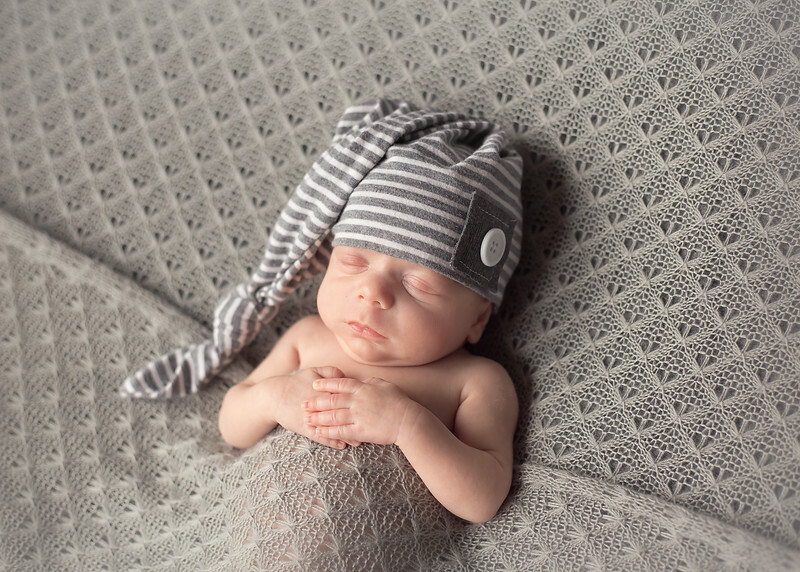 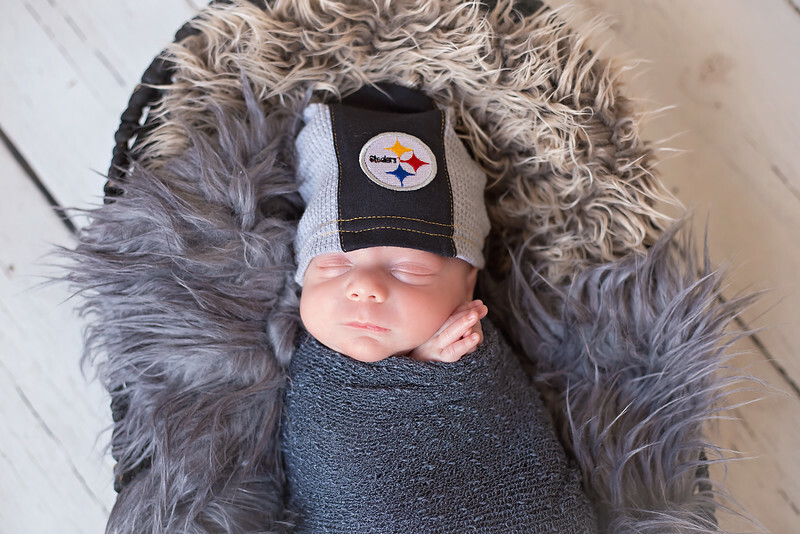 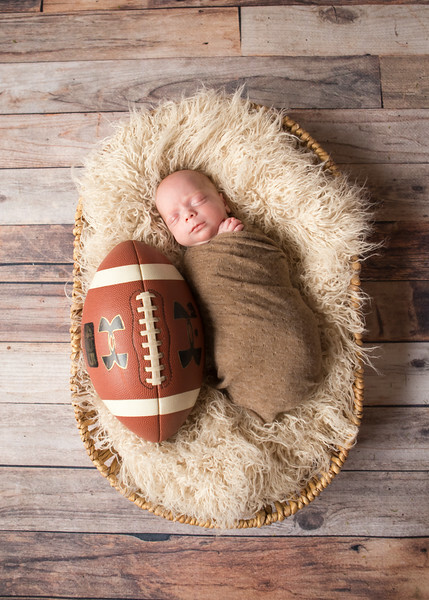 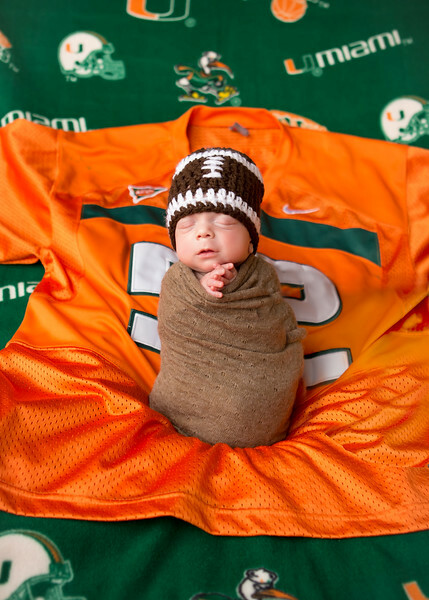 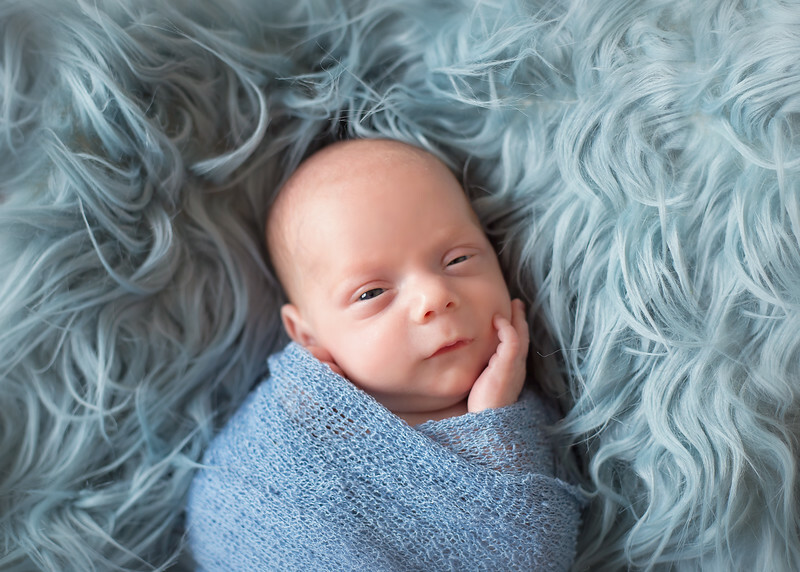 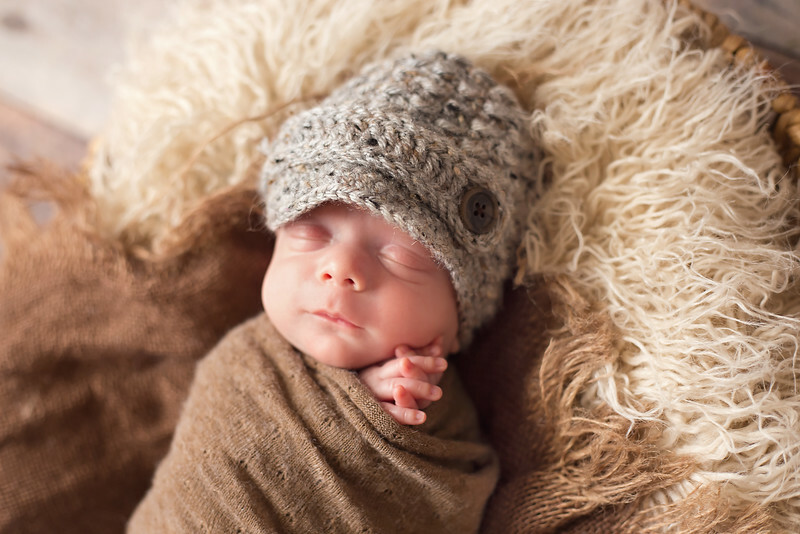 Trevor was born at just 29 weeks and had a NICU stay before being released at a tiny 5 pounds. 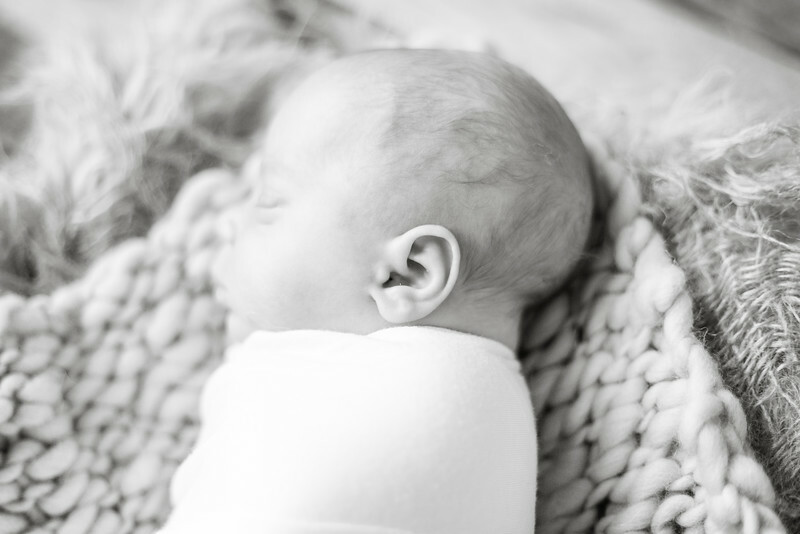 My twin girls are preemies and so I feel such a bond with other NICU/preemie parents. 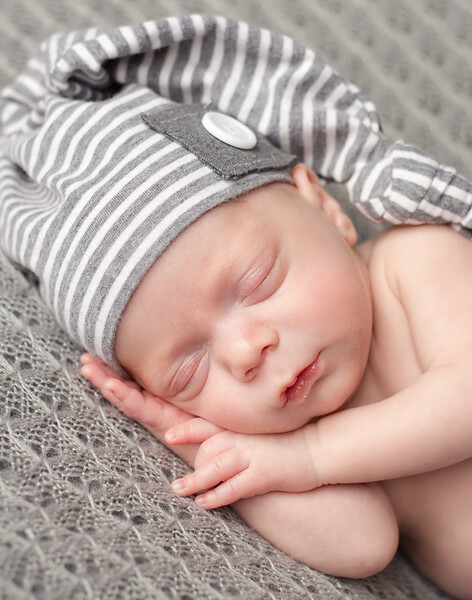 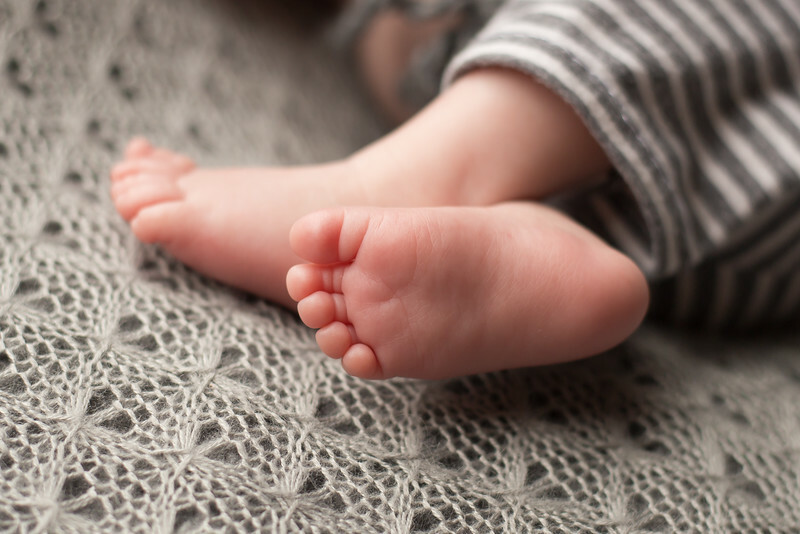 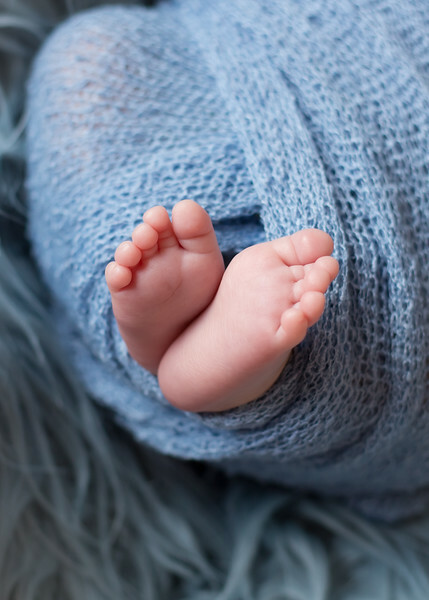 There is something about knowing that just a few decades, maybe even just a few years ago, that without modern technology and care our preemies wouldn't have been able to survive. 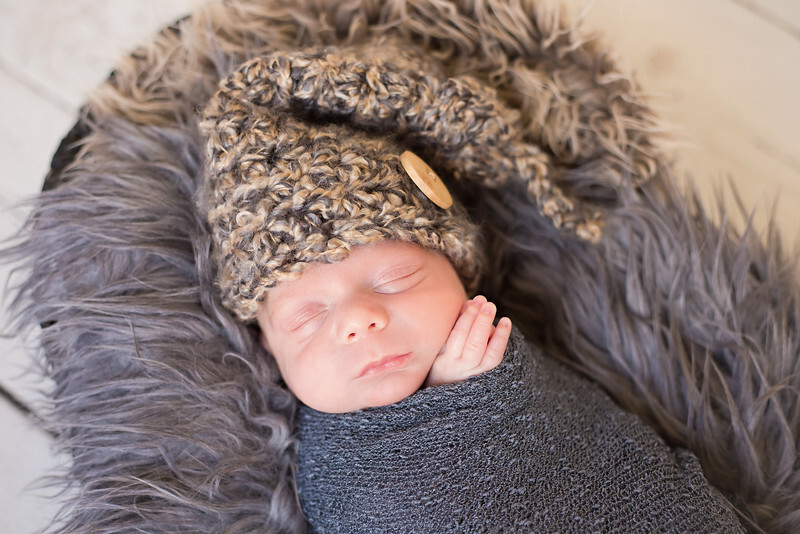 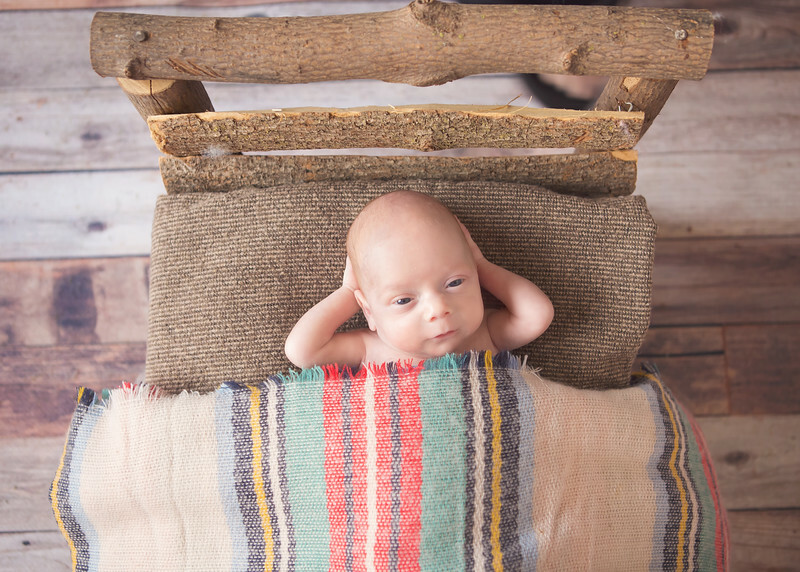 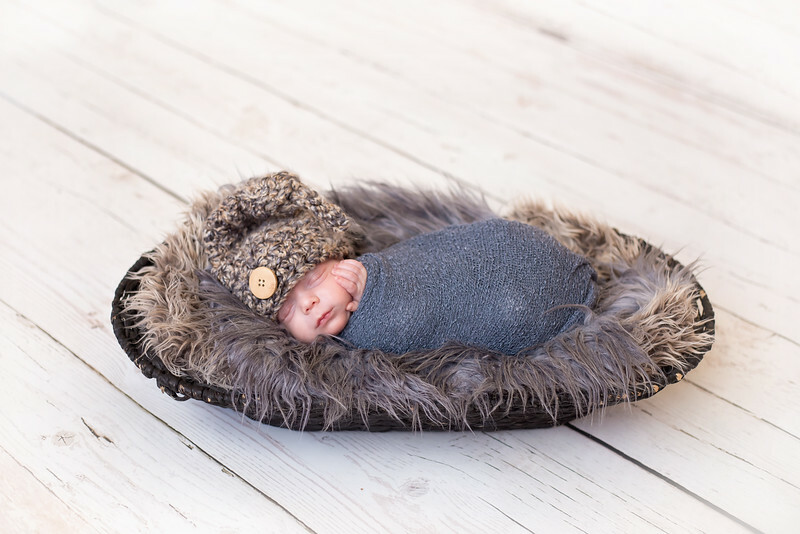 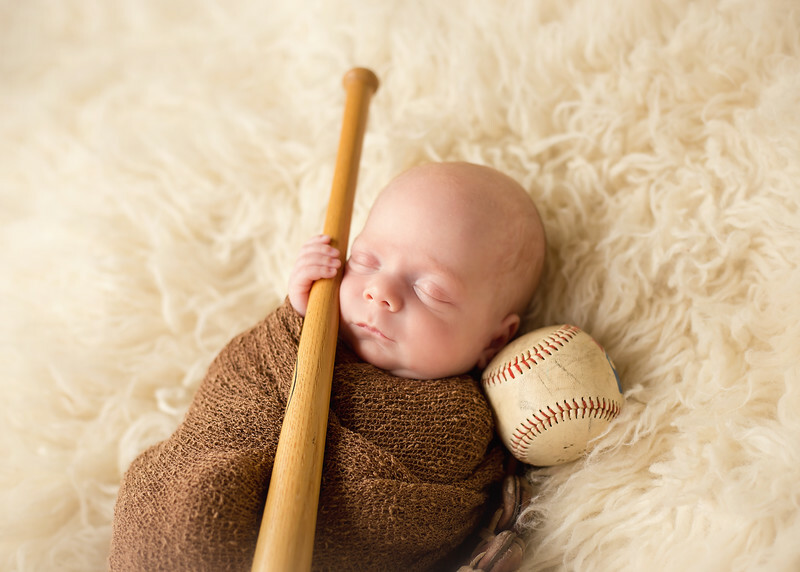 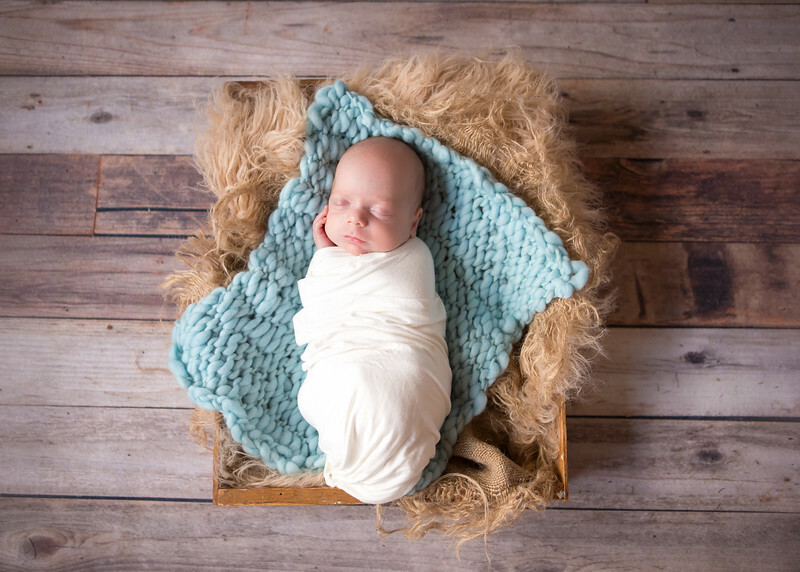 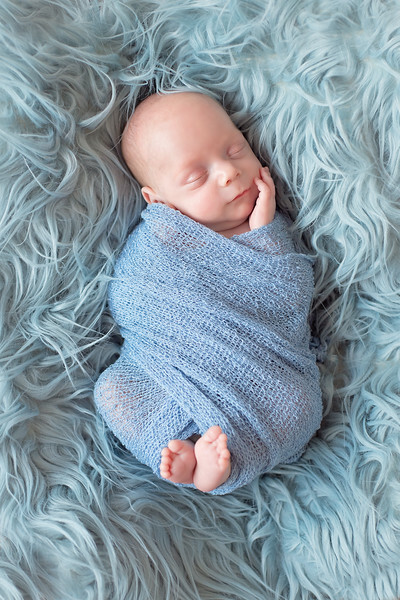 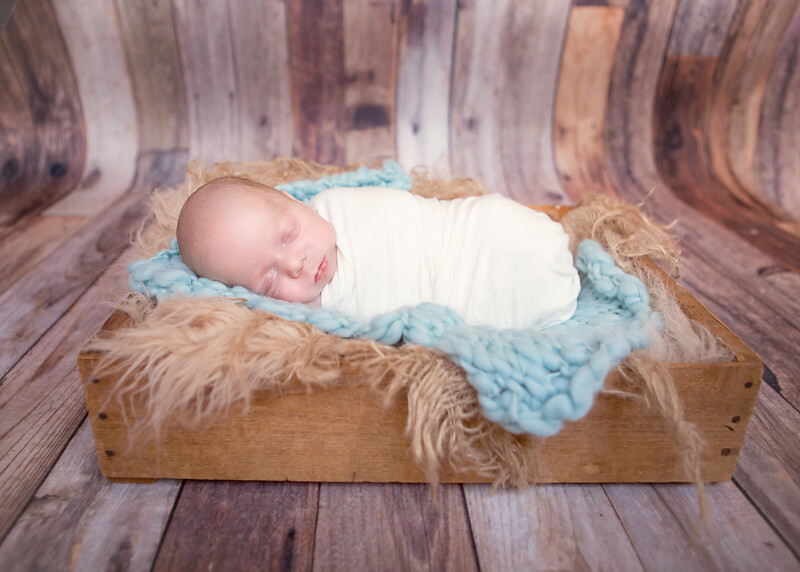 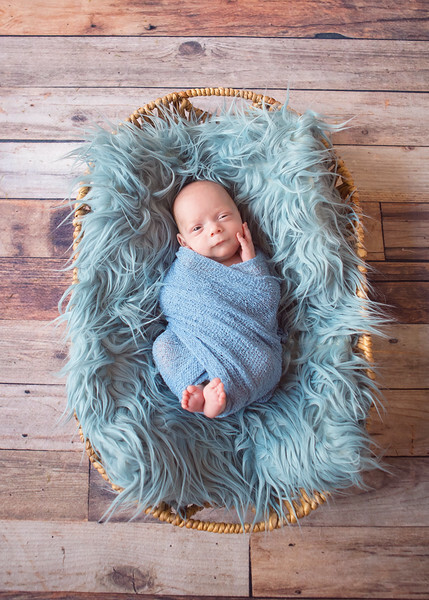 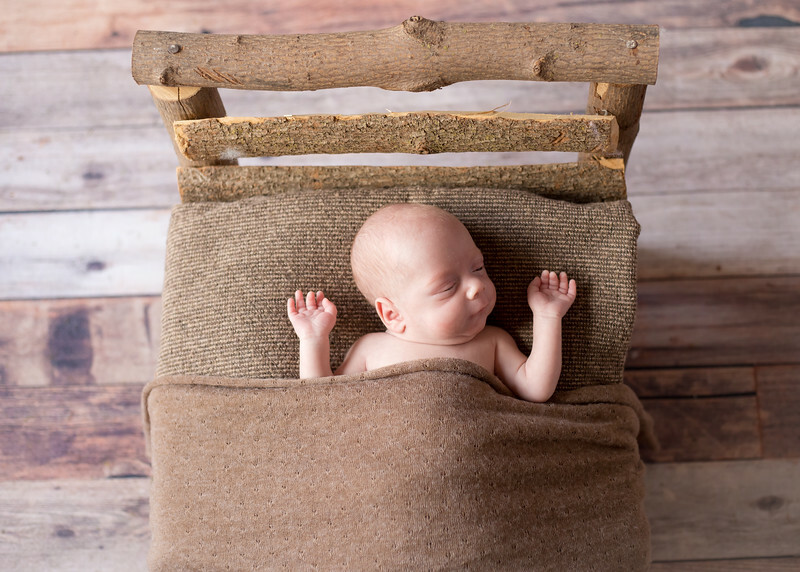 Usually newborn photographers do newborn sessions between 5 and 10 days old because after that, the babies aren't as poseable or sleepy and we can't get as many shots as we would like. 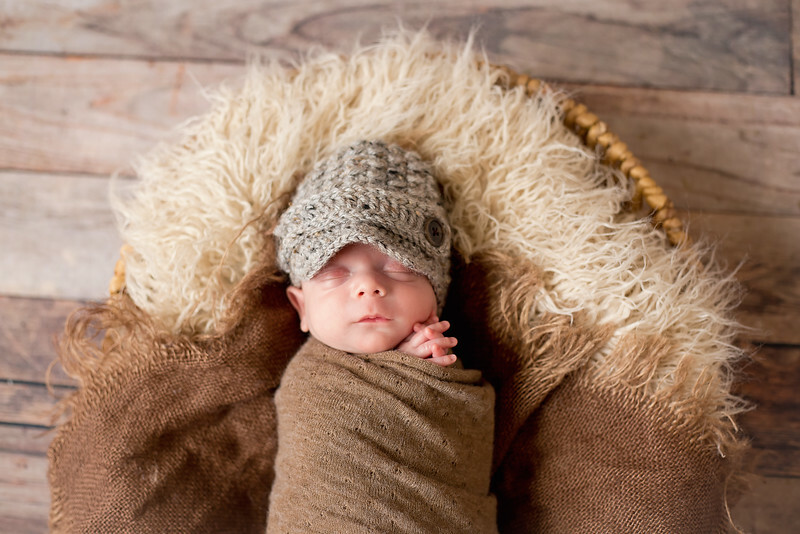 Trevor proved that wrong and as long as he was swaddled he let us get all the shots we wanted. 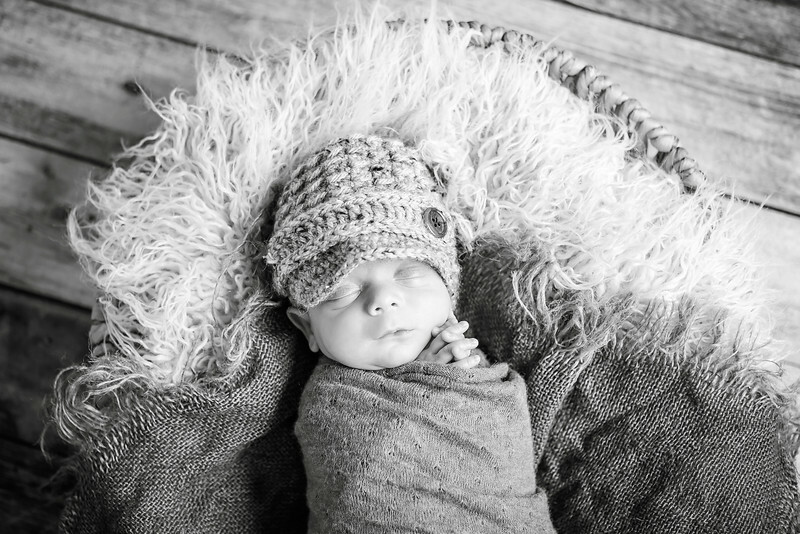 His little grunts were just as cute as he is! 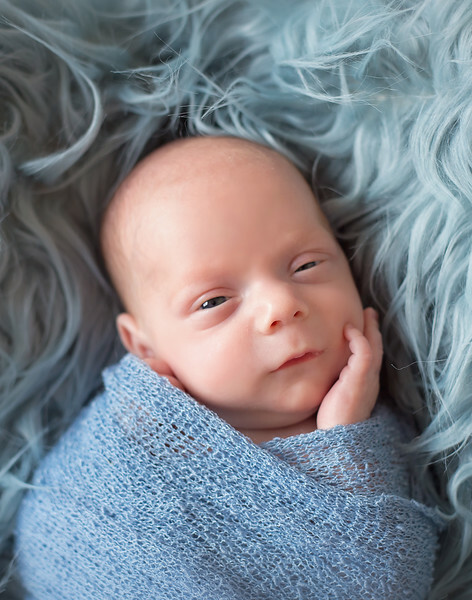 At the very end, he opened his eyes for us! 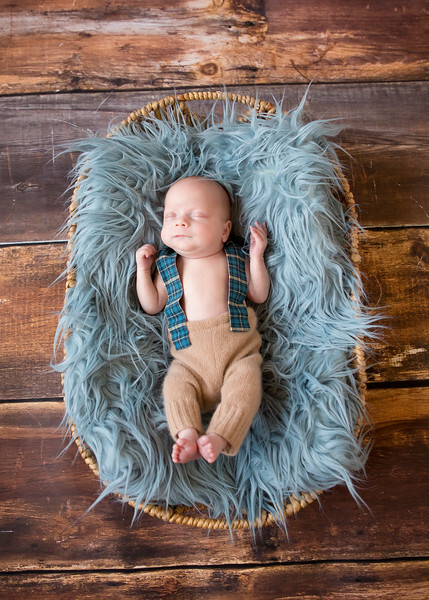 Thank you G family for trusting me with these heirlooms and precious memories of your sweet man!